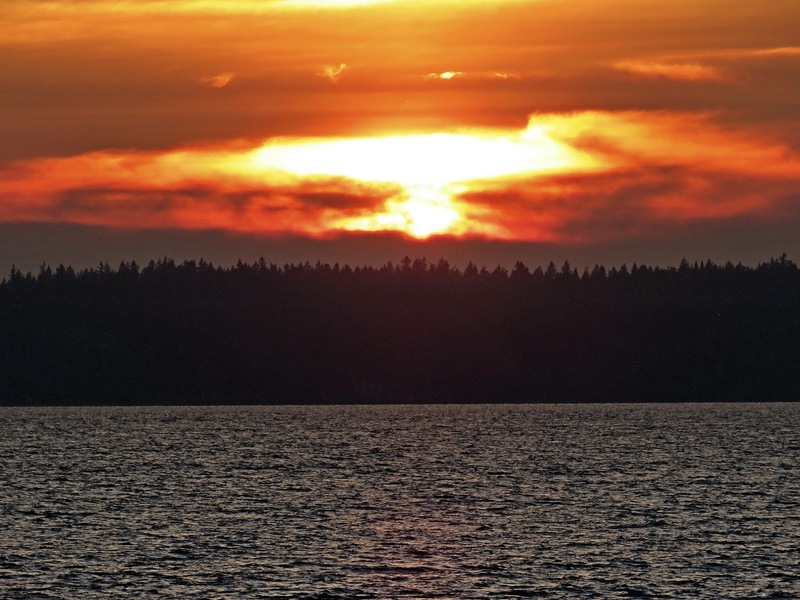 Another sunny day in Seattle.....That makes 8 in a row...maybe a record for Seattle in December. 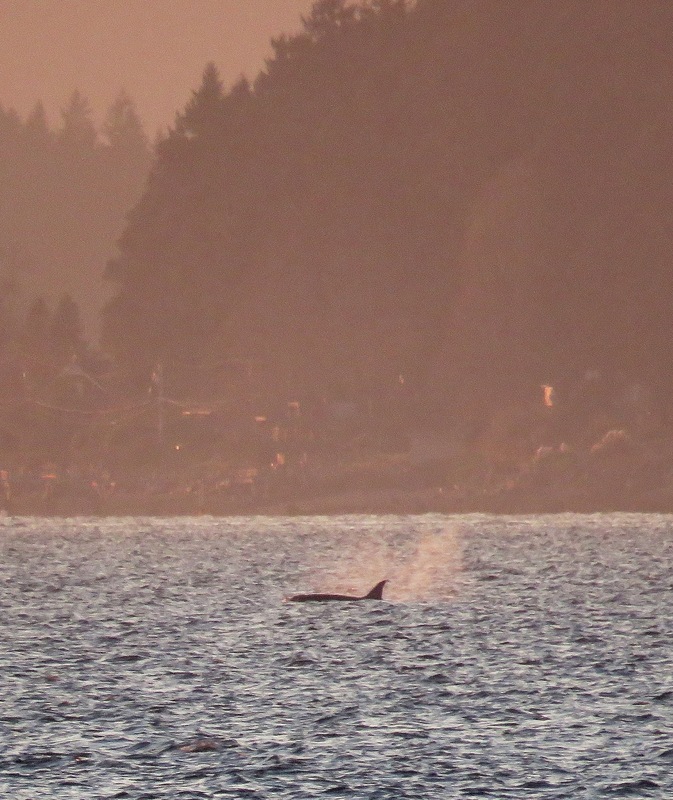 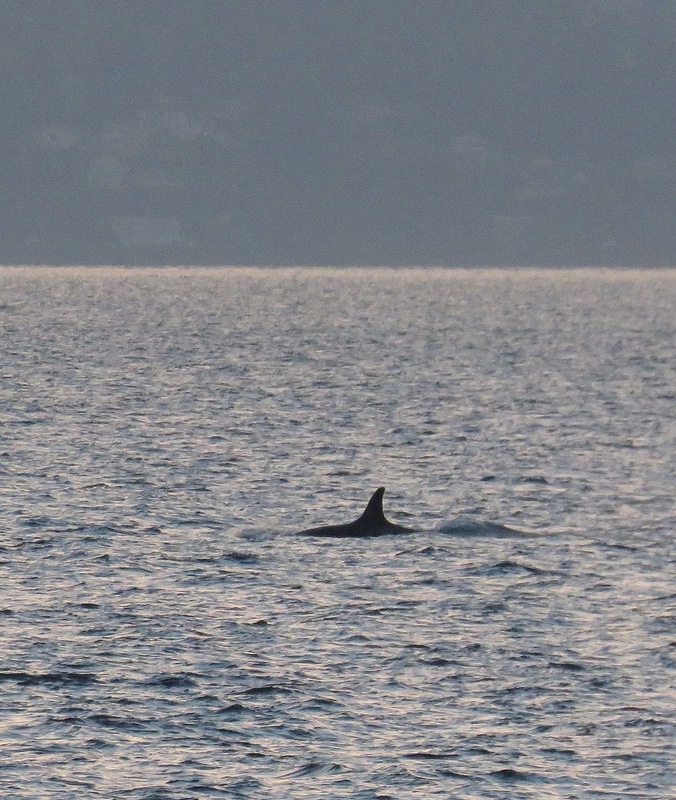 Resident Orcas - identified as members of J and K pods cruised past West Seattle Monday afternoon...making it just before sunset. Most of the group stayed well to the west side of the Sound...as they often do, but a few strayed closer to West Seattle allowing some good viewing from Constellation Marine reserve. 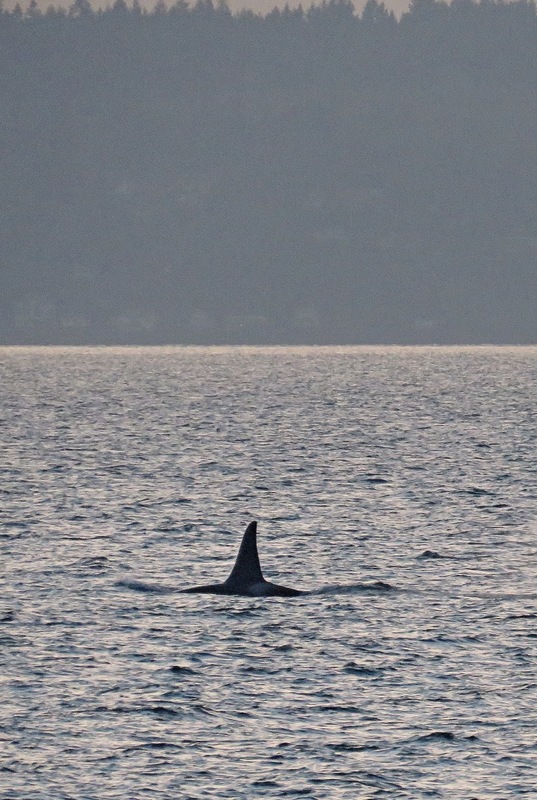 The whales were foraging likely on Chum and Coho salmon which are the draw for Orcas to enter this area in the fall months. Sunset wasn't half bad either.